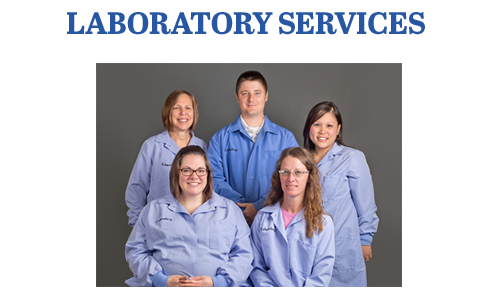 Thayer County Health Services’ highly trained laboratory staff works diligently to provide the physicians with reliable and necessary test results to assist in proper diagnosis and treatment of various conditions. Laboratory professionals are available 24 hours a day, seven days a week to ensure timely results. Services are provided for TCHS hospital, five surrounding clinics, nursing homes, care home, and assisted living facilities. Furthermore, patients can have the convenience of local testing, even if they are seeing a specialist from out of town. Our services encompass over sixty in-house, state-of-the-art tests in areas such as: chemistry, coagulation, hematology, serology, transfusion services, and urinalysis. For specialized testing not completed at TCHS, the reference lab, LabCorp Nebraska, provides results for other testing such as: therapeutic drug levels, microbiology, immunology, etc. Pathology specimens are tested at Pathology Medical Services in Lincoln, NE. The laboratory is open for outpatient services from 8:00am to 4:30pm, Monday through Friday. For scheduling of laboratory appointments please call 402-768-4645. The laboratory hosts a reduced price lab event each Spring and Fall where routine lab tests are offered at a discounted price. Please call 402-768-4618 with any questions. 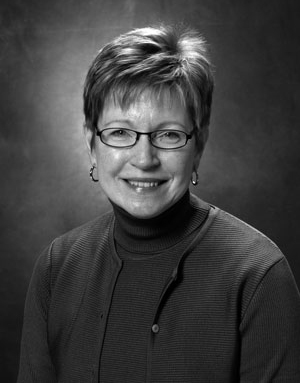 Dr. Silenieks oversees the TCHS lab department as part of Pathology Medical Services in Lincoln, NE. For more information about Dr. Silenieks, visit Pathology Medical Services.